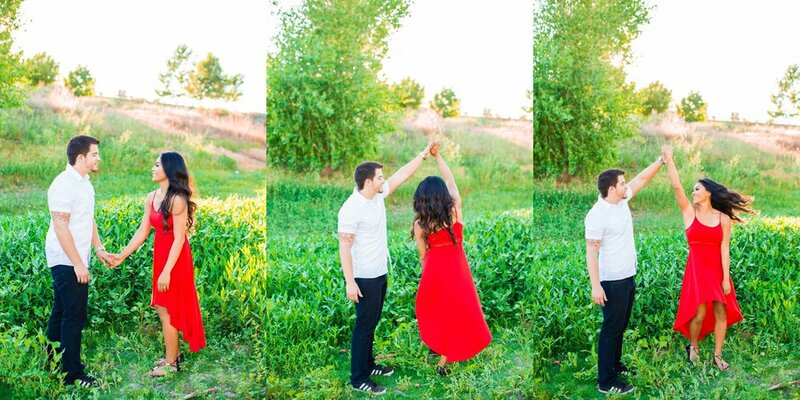 Meet Heather & Anthony! They met while doing the youth ministry at their church. Anthony felt an instant attraction to Heather! They became friends and were just friends for a little bit. Heather was wise and really wanted to see if this guy was worth a shot. They began dating and things were going really well. One day, while having a conversation with Anthony, she heard God tell her this is your husband. She was stunned! They would continue to date until God had made it very clear to both of them!!! He proposed to her in front of their youth group and she of course said "YES". 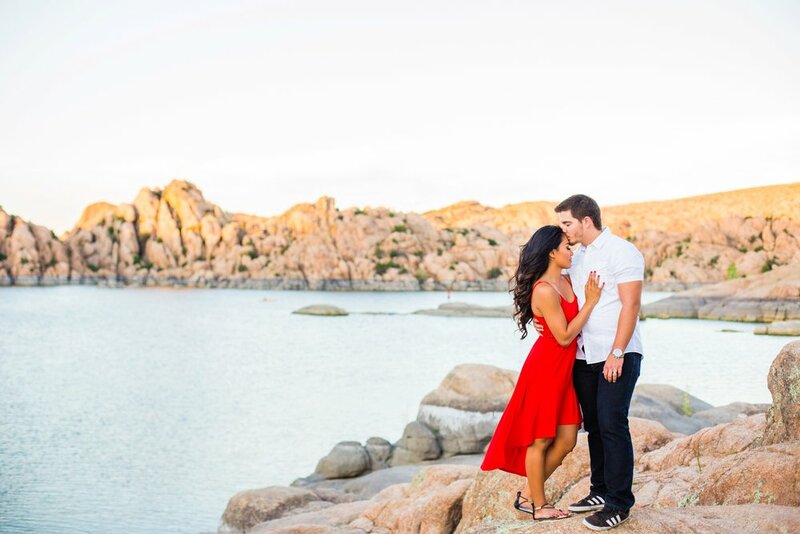 Here are some of my favorites from their destination engagement session at Watson Lake, Prescott Arizona.